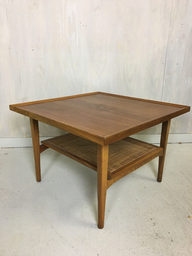 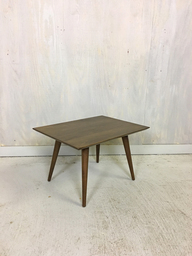 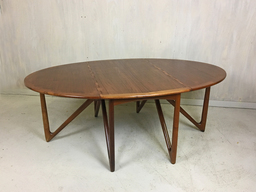 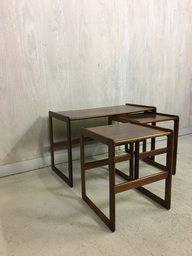 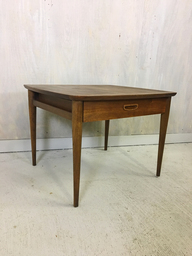 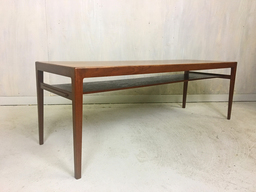 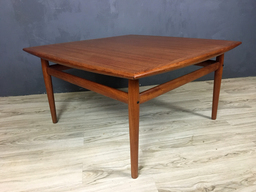 Designed by Herbert von Thaden and Donald Lewis Jordan for their company Thaden-Jordan Furniture located in Virginia, this is an early bent birch plywood dining table, circa 1940’s. 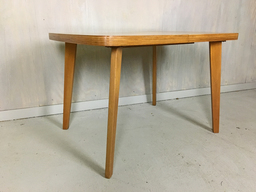 Apparently, Von Thaden’s experience as a pilot and aeronautical engineer contributed to his experimentation with plywood in a variety of applications, including furniture. 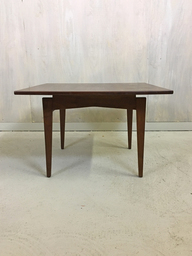 The table includes one 14" leaf and seats four to six. 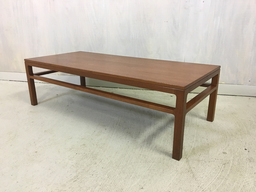 The original label is attached to the underside and is in excellent condition. 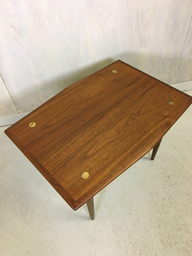 The top has been refinished to mimic the original. 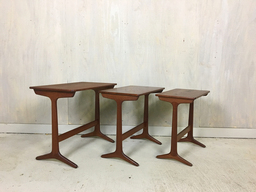 Set of four matching chairs are available, listed separately.